Home #IndieDev Who Lurks! 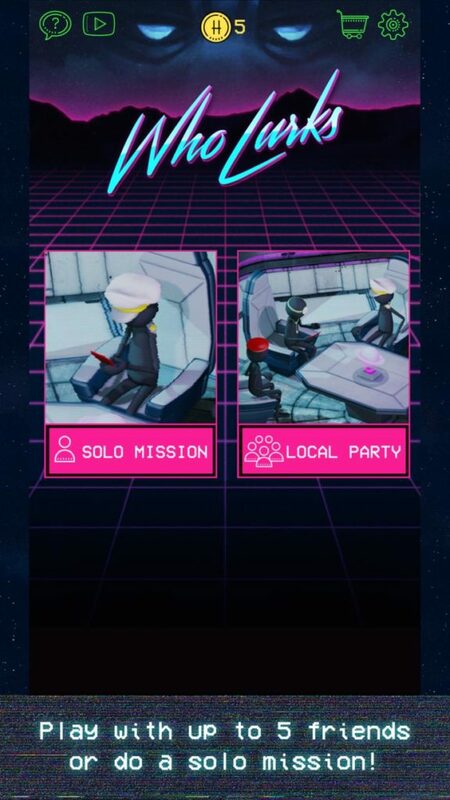 Deceive your friends in this intense local party game! Who Lurks! 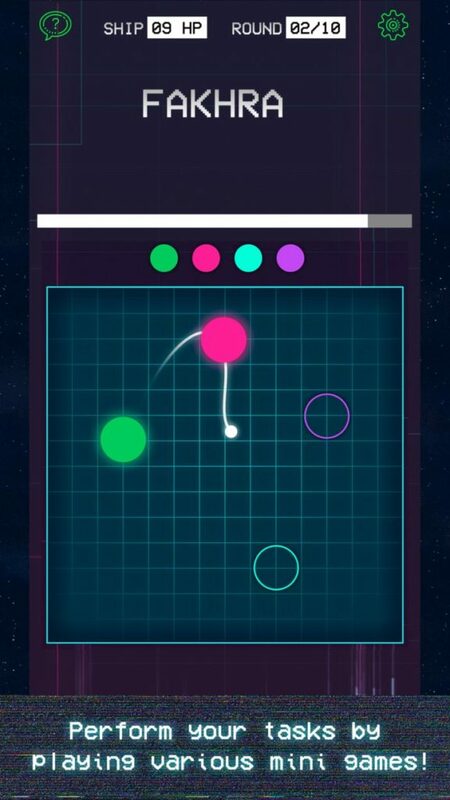 Deceive your friends in this intense local party game! 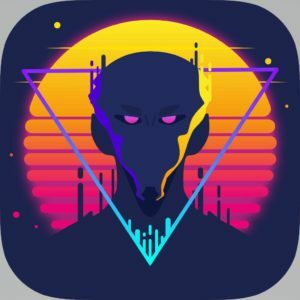 Who Lurks is a deception based party game designed to bring the interactive board game experience to your mobile device. Play socially with three to six friends on a single device with no internet access required! 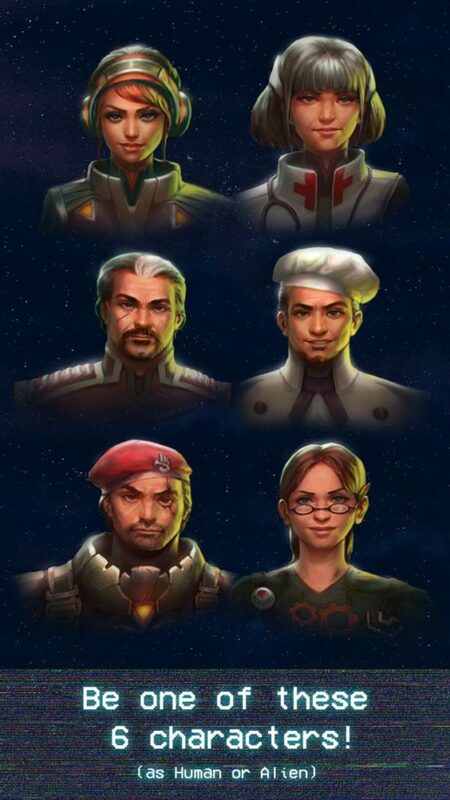 Players assume the roles of crew members on the AE hybrid spaceship, venturing through space destined to find a new planet to call home. 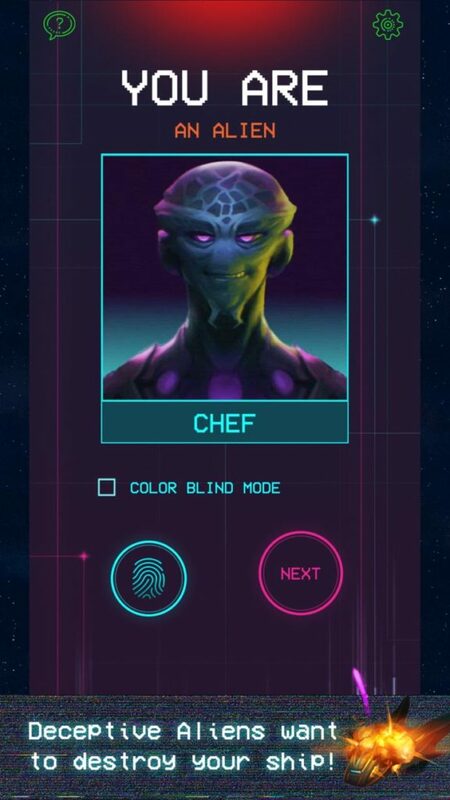 But all is not as it seems, as there is an alien disguised as one of the crew! Covertly and maliciously, this player is seeking to sabotage the mission and destroy the humans. All of you will take turns at performing tasks with the hopes of revealing the true identity of the lurking alien. Each player is randomly assigned a character and therefore a role within the crew. An alien is amongst them, and will attempt to destroy their hopes of finding a new planet! To make matters worse, nobody is sure who is human, and who is the alien pretending to be human. The game is played in rounds, each with a mission which must be completed to avoid damaging the ship. Together, players must discuss who’s character is best fit for the specialist part of the mission. This judgment is based on the description of the current objective and is granted to only one player, leaving the rest to partake in the secondary objective. 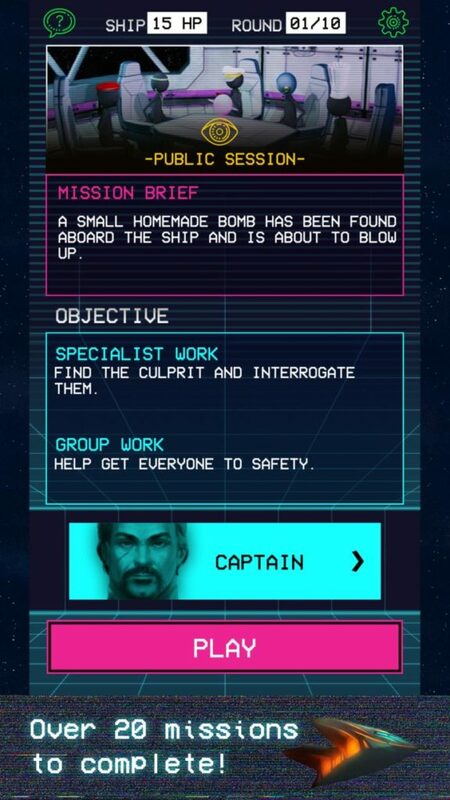 Careful decisions must be made, as choosing the wrong crew member will result in a much more difficult challenge for that player. Also, the potential for inflicting more damage increases, should the specialist fail. Other crew members are still able to damage the ship should they mess up the secondary mission, but on a less devastating scale. Elimination of one crew member occurs after each round should there be enough support for the motion. Eliminate the alien players and humans win! Run out of HP or leave one Human left with the Alien and the Alien wins. – Experience this thrilling and familiar party board game style in a digital format. – Practice your poker face with local multiplayer and 3-6 of your closest friends. – Play with a single device in pass-and-play mode. – Perfect the use of your Alien Abilities and disrupt the human players. – Enjoy a fast-paced single-player mode and unlock more content. – Colorblind mode across the full game. Because we love inclusivity. 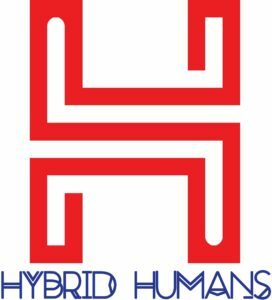 We are Hybrid Humans. An Independent game design studio based in Abu Dhabi, United Arab Emirates. In a region where game development is still striving to really make an impact on the global industry, we are dedicated to being among those who help to push this forward. Creating our original content while focusing on a unique player experience are our priorities. This article was Published by Edamame Reviews, Written by Hybrid Humans.